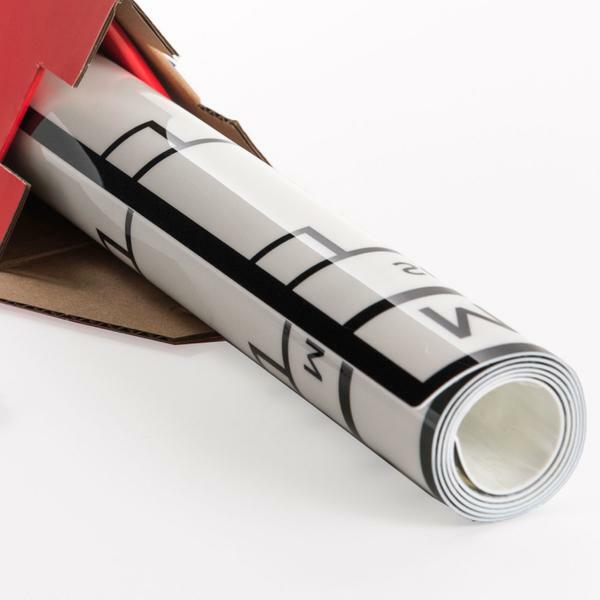 Our dry erase weekly and monthly calendars are completely re-stickable without damaging the wall. 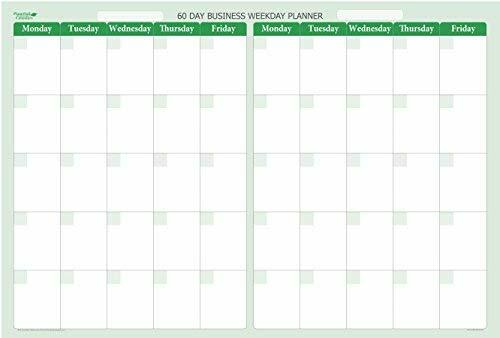 Purchase a calendar whiteboard for your office, dorm or bedroom! Does anyone have any experience using these? They seem like a pretty good way to keep track of things and make longer-term planning easier. Thoughts? Would especially love to hear from anyone who has tried using them! I am hugely in favour of working with real pens, handwriting and colour coding! At the moment I am so new to planning in this way that I need to carry it round with me and have it visible pretty much wherever I am, though, so even if you can carry these around rolled up, that wouldn’t be ‘in your face’ enough for me. Look forward to hearing how you get on with them, though! Oh, I don’t think I’d carry them around, but having them hanging in the entryway, kitchen, or living room, for things like ‘Call doctor at 14’ or something might be really useful, if it’s for things you’d do at home or from home. Take out the trash, etc. Recycling! (on what days, etc.) so it’s easy to see from a glance. I love colourcoding calenders/planners, and having ones with ‘one-month’ pages and ‘one week over two’ pages helps keep things up to date. Unless of course you test drive them on a big project, like, say… Moving house? I have a monthly one magnetically attached to a whiteboard… and I LOVE IT!! Had it about a year and it’s saved my life. It’s tangible, but not in a notebook. I don’t have to remember to look at it because it’s in my bedroom and I see it automatically. If I need to, I can take a picture of it on my phone so I can remember what’s on it when I’m out and about. Also, one benefit of this rather than notebook calendars, is that I don’t feel so bad if I don’t use it for a few weeks. In a notebook, seeing all the blank pages would discourage me. But with this… I wipe it off every month and it’s a brand new fresh start! Honestly, it’s the absolute BEST tool I’ve found for keeping appointments and organising my life. And have one more thing to move/forget…? I have a dry erase board that I keep on my fridge where I write down important things that are coming up so I don’t forget them. 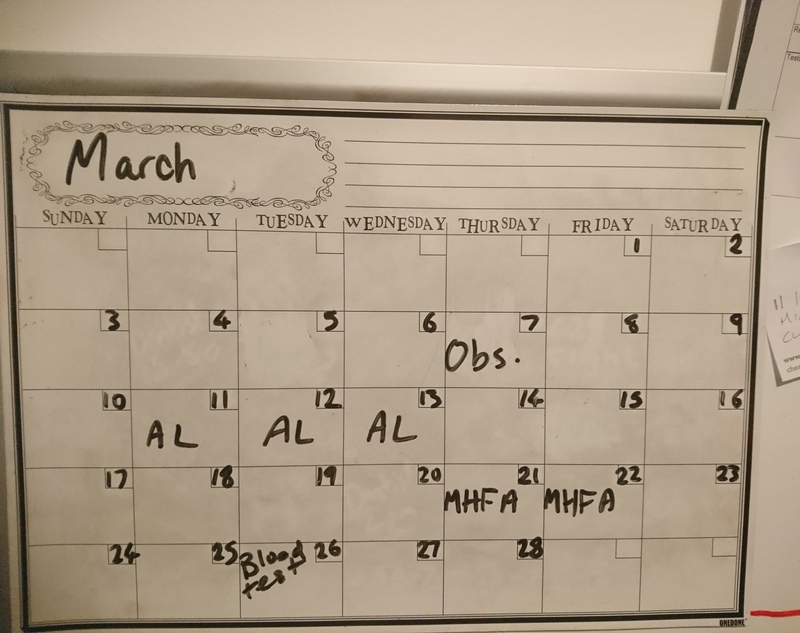 I try to do an entire month ahead of time at least so that I am able to see it every day for a month and it will eventually be stuck in my head. It helps also when I have to erase things and move them down because a new appointment or even comes in. Rewriting those events helps them to stick in my mind too. That’s what I’m thinking too. Why I wanna get one, or a pair. A pair would be good! 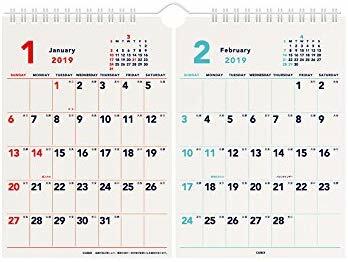 The best calendar i ever had was a gift from China or Japan, with two months always in view, separated by a perforated line, so you could turn over one month at a time. So at the end of January, you had February on the right and March on the left. At the end of February, you had March on the left and April on the right, etc. I have looked for one like this several times since but never found one - this was about 15 years ago I was given this! Hmmm… That style could be both Chinese and Japanese, as you said… Let me have a rummage, see what I can dig up. I was thinking one for month, one for week, for further details, etc. Something like that you had in mind?